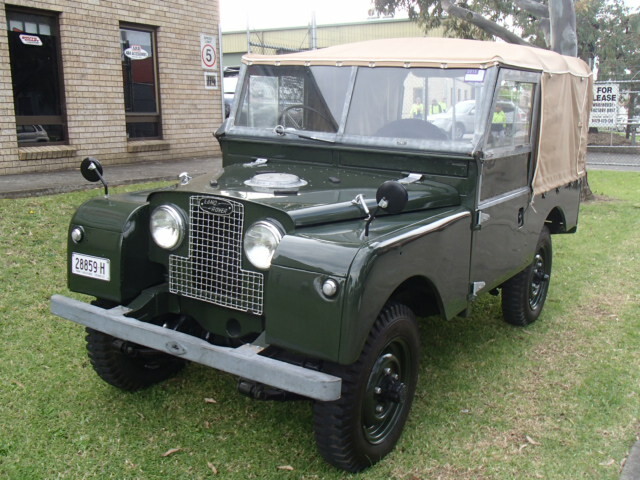 This restored 1958 "109" inch Series 2 Land Rover is offered for private sale by one of our customers in South Australia, please email us for the owners contact details. 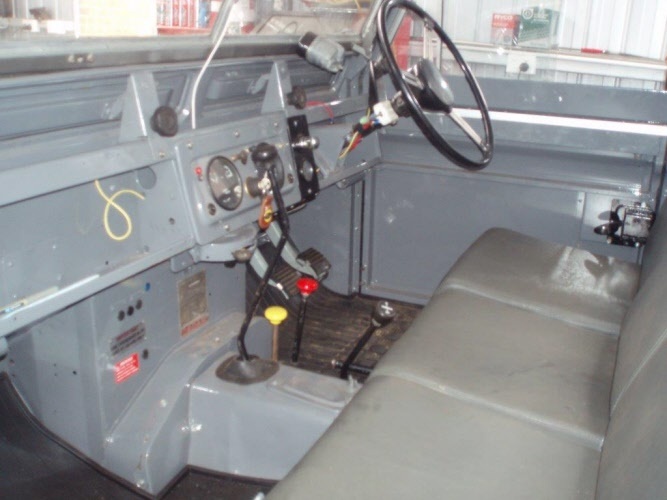 Body off restoration with new doors and door tops, bare metal paint job on all panels new braking system, new exhaust, gauges recond, new window and door rubbers, new suspension (spring) bushes) new wiring loom, new turn/tail lights among other new parts. 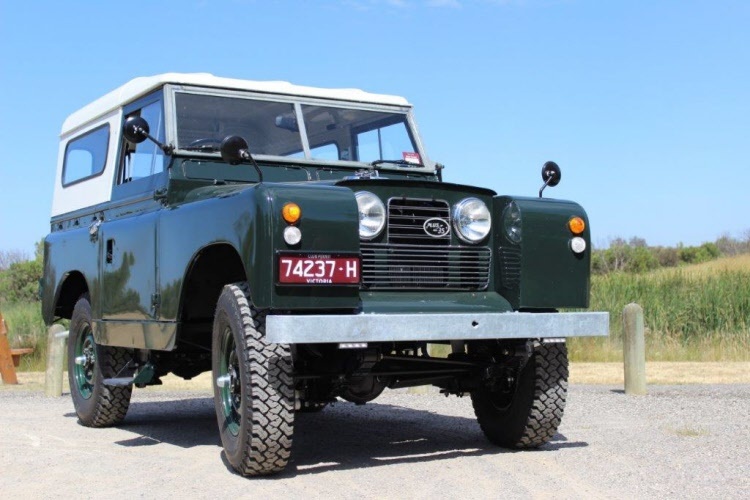 This rare Series 2 Plus 35 has been fully restored by one of our customers, but has to make way for the next project and is now for sale. 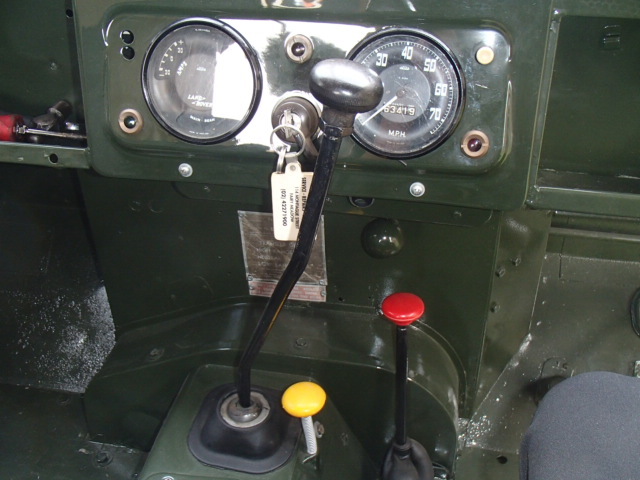 The vehicle has been fully stripped to every last nut and bolt, and restored from a very original low mileage vehicle, it has been modified with some tasteful modifications such as radial tyres, electronic ignition and all new 4 syncro gearbox internals. 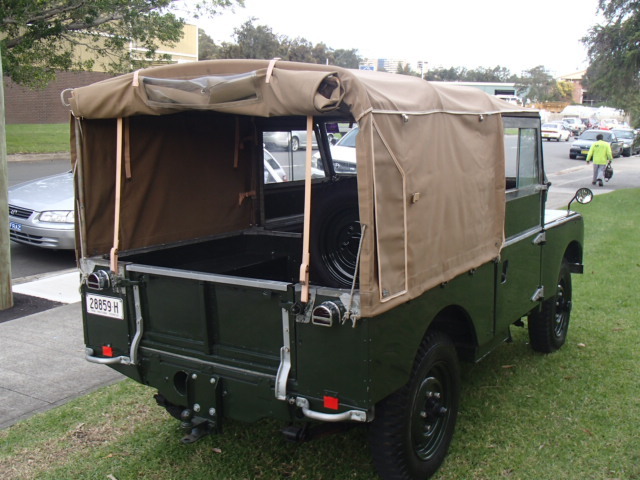 Huge book of recipts and work done is included. 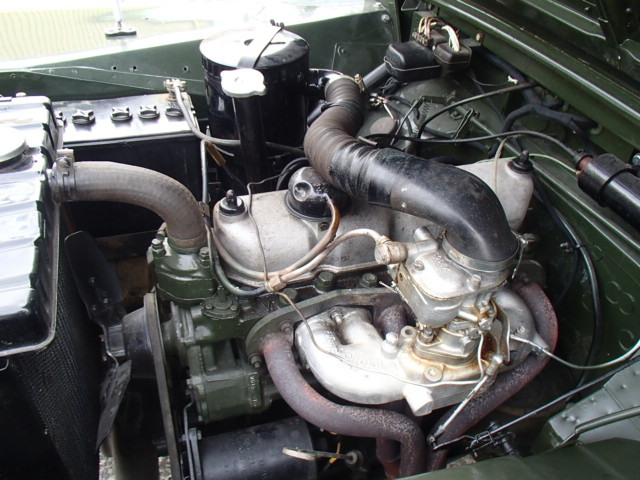 John has only just finished the restoration so it is still very fresh. 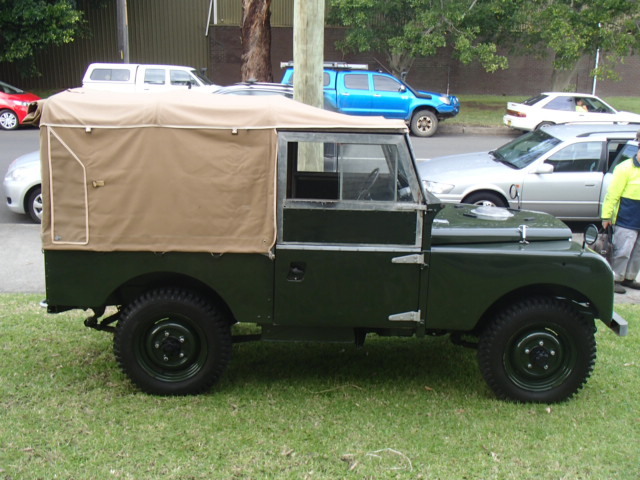 This restored 1957 "88" inch Land Rover is offered for private sale by one of our customers, please email us for the owners contact details. 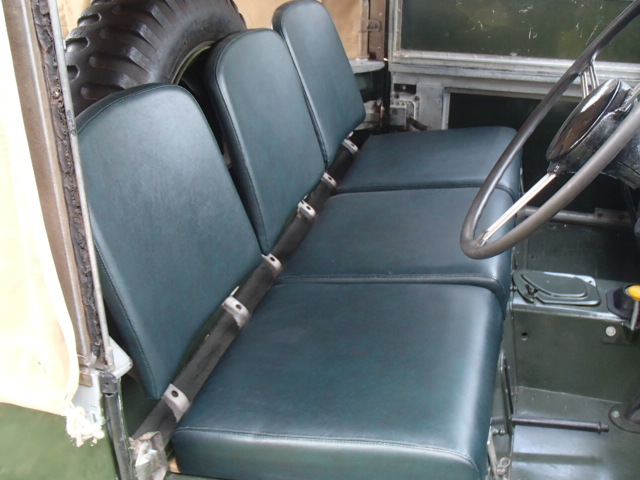 It is a beautiful Land Rover, with many new parts such as tyres and trim, finished in the correct deep bronze green, and would be pride of place in any shed! 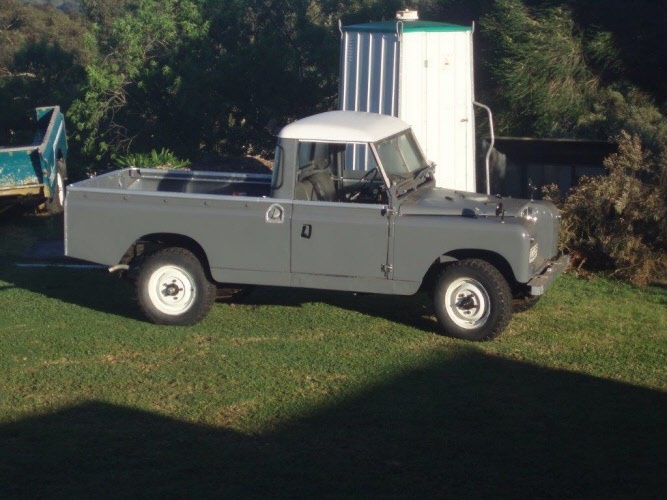 Original rust free vehicle in need of full restoration.